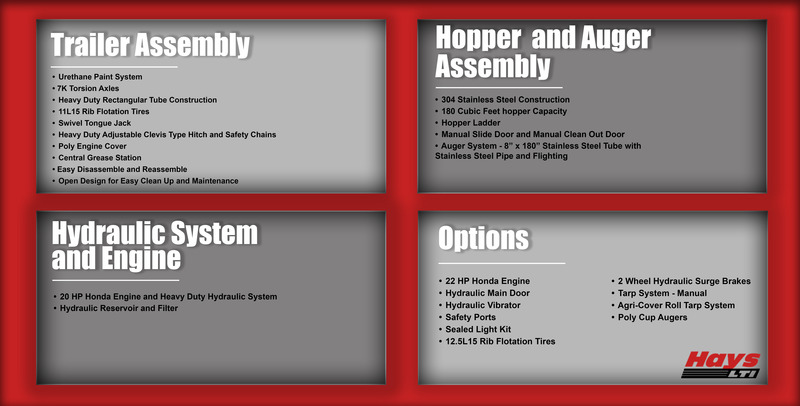 Here are a few of the HAYS Standards included on EVERY HAYS Tender that set us apart. Our goal is to work hand in hand with you to offer the best equipment at the best price with unmatched service. We believe serving our customer is the key to success. For more information on our Small Tender, download our online brochure here. Check out our Hays Advantages to see why our Tender is set apart from the rest.